Hello everyone, hope all of you are doing great. Today I'm going to review the My Envy Box July 2015 Edition. The one that the winner of the #BirthdayThemeIdeas will get. So, lets jump in. Packaging: The product came in a moisture retentive pack inside which there was a white cardboard box. 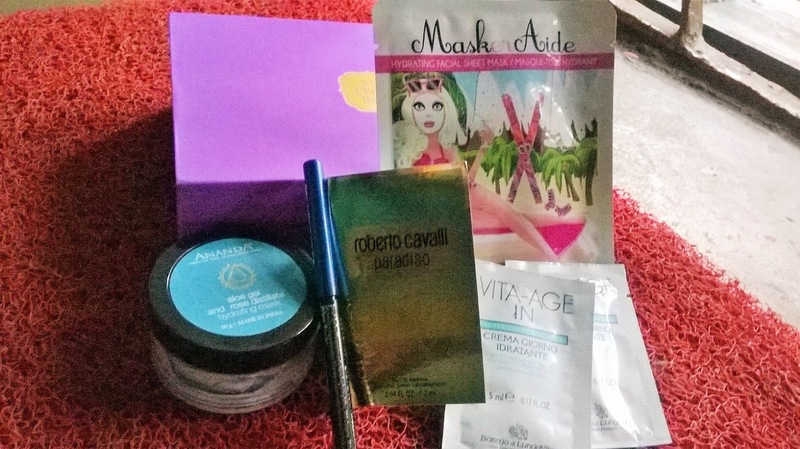 Inside the white cardboard lay My Envy Box July 2015 edition. 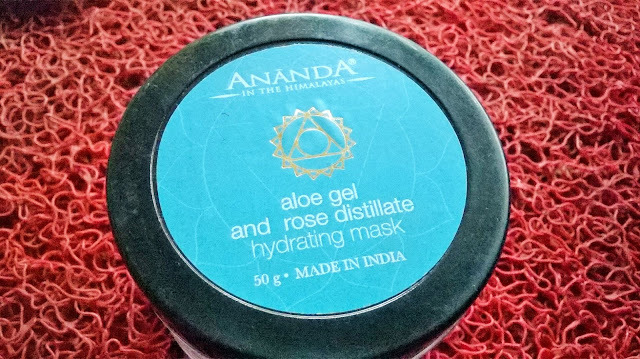 1) Ananda Aloe gel & Rose Distillate Hydrating Facial Mask: 100 grm retails for ₹1,105 and I got a 50 ml sample. That's a pretty decent amount and it works wonder. It makes me feel fresh and also gives a slight glow. It's very hydrating. 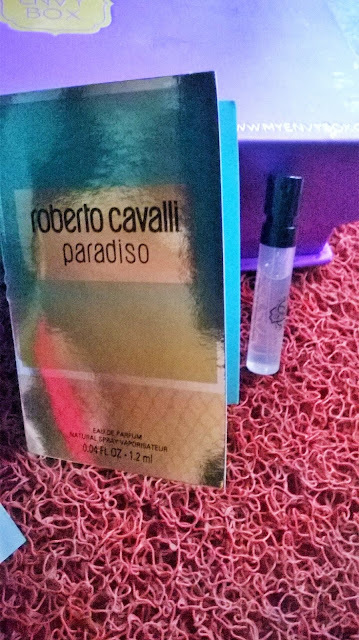 2) Roberto Cavalli Paradiso EDP: 30 ml retails for ₹3,300. I got a sample of 1.2ml in my box. Its a beautiful feminine fragrance that's great on casual holidays or simply during daytime. 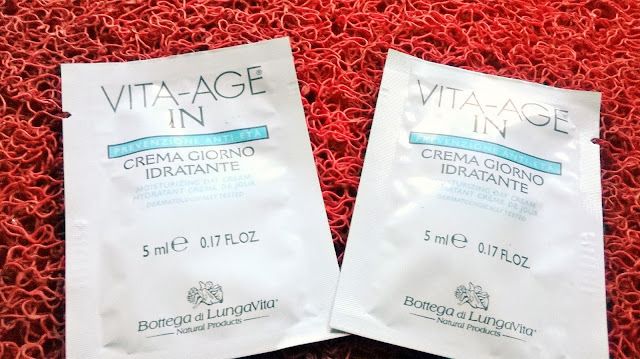 4) Vita-Age In Moisturizing Day Cream: 50 ml retails for ₹1550. 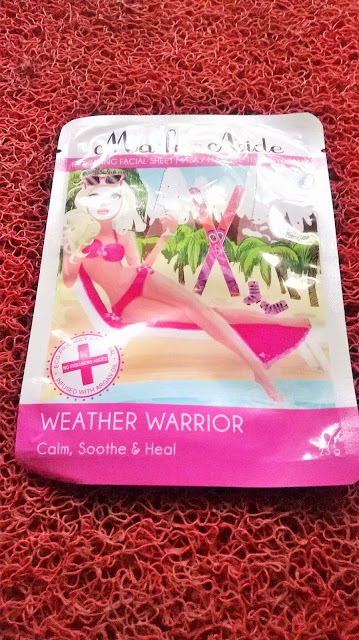 I got two 5ml sachets of this cream and haven't used this yet. 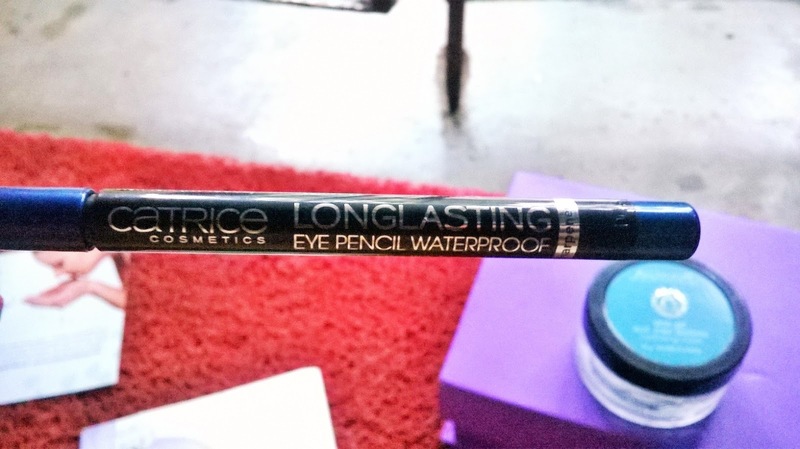 5) Catrice Longlasting Eye Pencil Waterproof: This is my favourite product in the lot and it retails for ₹330/-. I got it in the shade 110 Rendez-Blue. I was about to get a blue eye-pencil as I love playing with different eye-looks and this arrived. Did My Envy box read my mind? Its a beautiful dark blue colour and highly pigmented. I love it. So, yea that's all in My Envy Box July 2015 Edition. 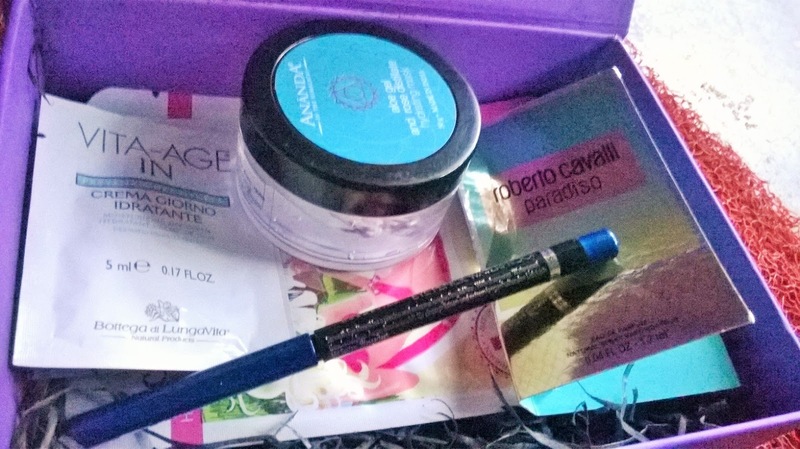 Its a great pampering box for my birthday and I am just loving it. 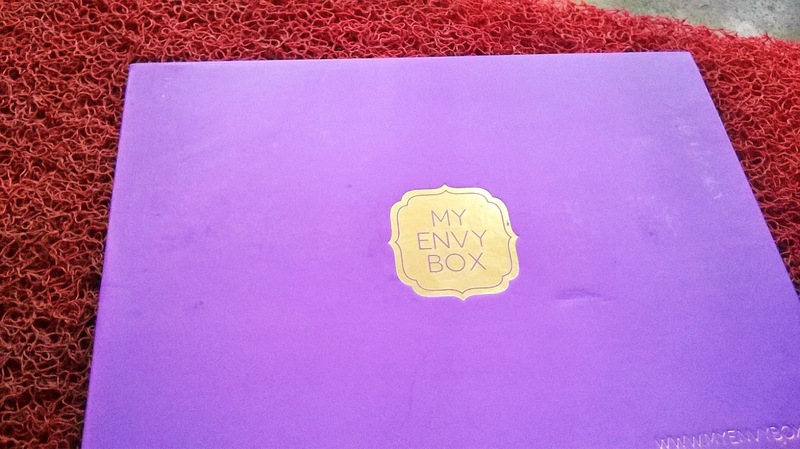 I don't know why but my love for My Envy Box keeps on increasing day by day. Do let me know what you have got in your box and also if you want me to review any of the products mentioned above. Hope you guys liked this review. You can now use the special code AIRENE to avail a discount of 15% on purchases and subscriptions from MyEnvyBox.